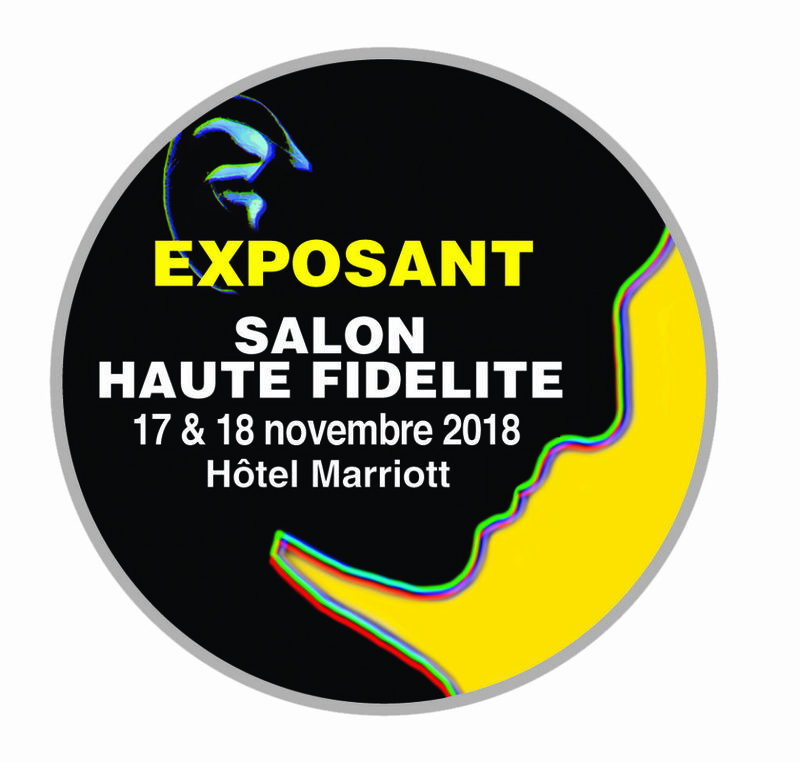 Haute-Fidélité show is the High End show for HiFi in France. It hosts numerous major actors and brands of HiFi. This year we have teamed up with Francisco Jileta and his team of Troy Audio as well as Ted Denney of Synergistic Research with the aime to provide you with a very unique 100% analog experience close to our experience of last October in Rocky Mountain Audio Fest. 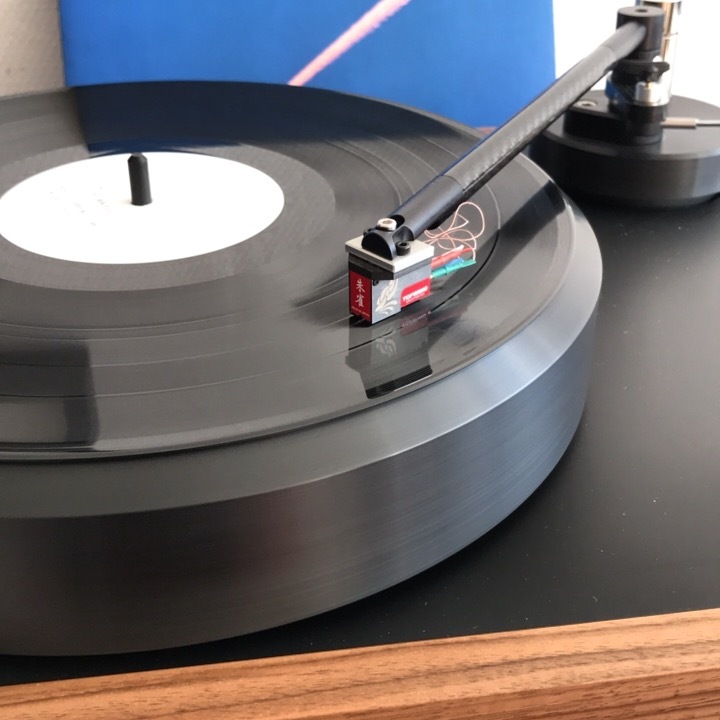 The last set-up is based around the Audio Union Helix Two turntable with Schröder CB ebony tonearm and My Sonic Lab Ultra Eminent Bc cartridge in combination with My Sonic Lab Stage 1030 step up transformers and Thrax Orpheus phonostage. 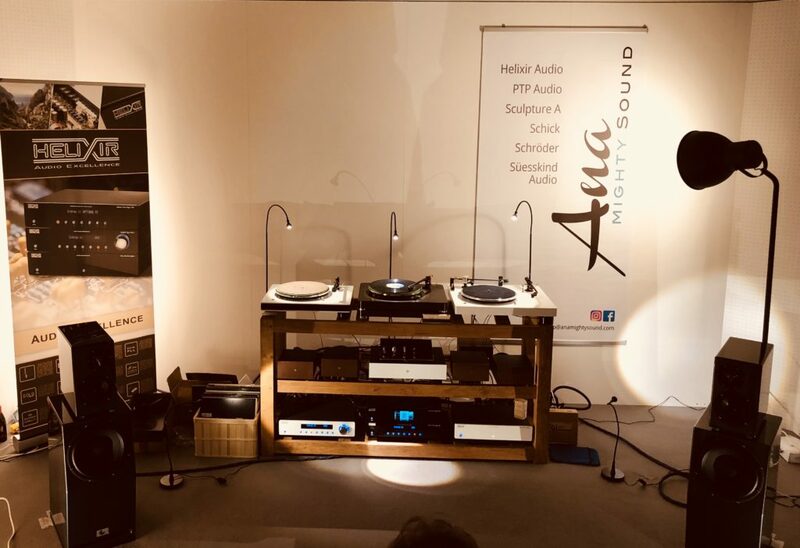 There is a full report about this precise setup in the special edition of Haute-Fidélité magazine focused on very High End equipment and that you can purchased on the show right now ! We will also use our Ana Mighty Sound modular furniture and use decoupling devices from Alto Extremo. As usual we will offer a free diagnostic of your MC cartridges on the show. Do not hesitate to come with your cartridges. Troy Audio will present as a European premiere its statement speakers, the mighty Hellena mk2. Each speaker uses two 16” paper cone woofers with a 1” compression unit and a super tweeter, as you can guess these are clearly high efficiency speakers. With a weight of 175kg per speaker (without the crossovers) they do are heavy weight champions equipped with external crossover using only the best components from Duelund. The speakers will be adjusted by Troy Audio team especially for the show. To team up with these speakers, we could not think of anything else than Thrax mythical Spartacus mono block amplifiers in combination with Dyonisos preamp. A unique valve combination which also has never been demonstrated yet in France and the perfect way to remember you that we are the proud electronic distributors of Thrax in France. 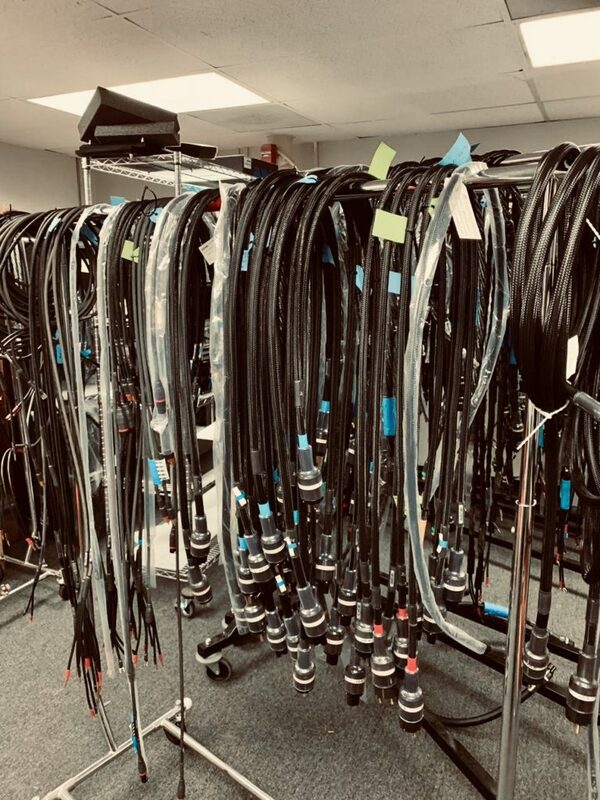 We met a few times Ted Denney of Synergistic Research over our worldwide HiFi experiences and we built up a synergy and at last RMAF, Tim convinced us of letting us address the room and cabling situation of our next Haute-Fidélité Parisian show. For this new experience : he decided to bring only the best solution his company is able to produce. Be prepared. 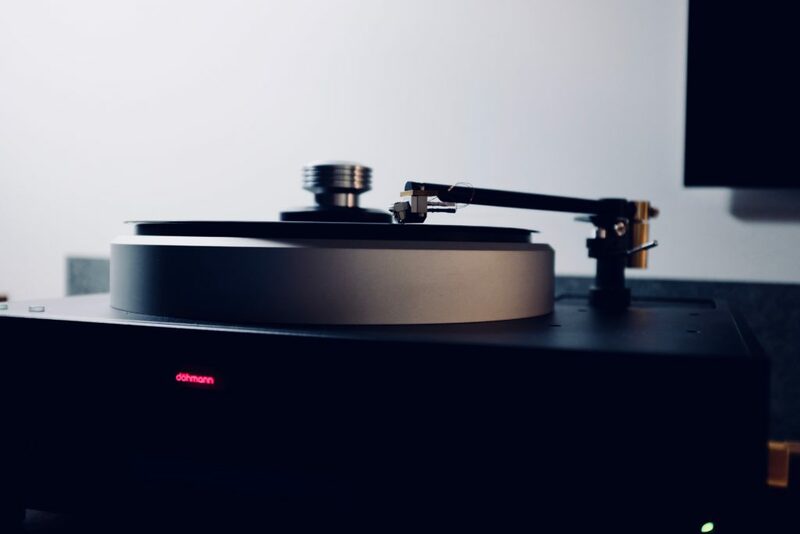 We will also present to you our new brand Sculpture A as well as a workshop around vinyl playback tuning with, among other things, different step-up configuration trials. Last but not least, we have invited on Saturday afternoon at 3:00 PM precise a 100% vinyl DJ, Baptiste Pataut (aka Baptman) VRAI SON studio to come and share with us one hour of pure musical bliss played on our high end set-up. A moment where you are invited to only listen to (good music) running from the early 50’s to nowadays. A simple way to remind us that we are here above all for good music. 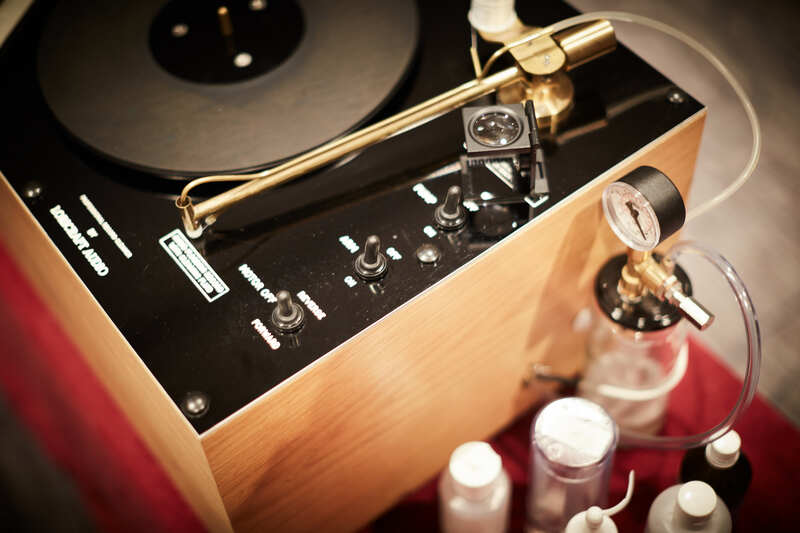 9h30/10h05 Rumen Atarski (Thrax) : What should you expect from High End HiFi ? Rumen Atarski (Thrax) : What should you expect from High End HiFi ? 11h/11H30 Francisco Jileta (Troy Audio) : What is behind the Hellena speakers ? 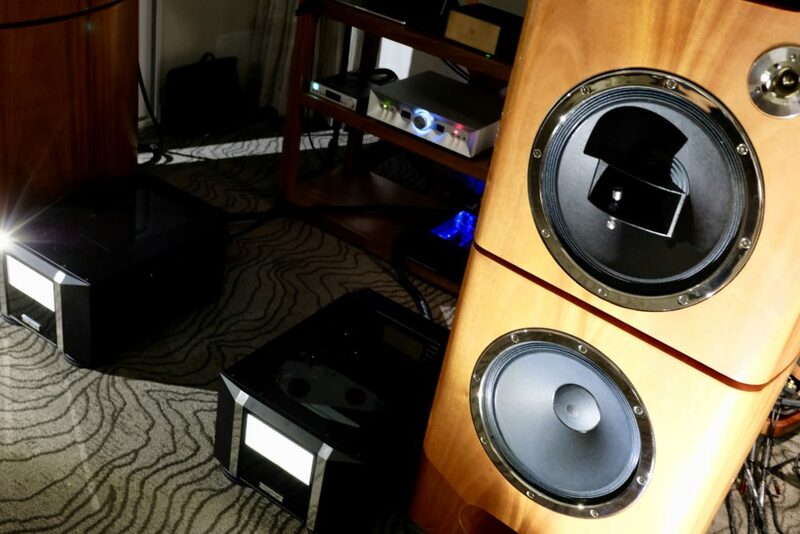 Francisco Jileta (Troy Audio) : What is behind the Hellena speakers ? 15H30/16H Music only with Baptman (Baptiste Pataut), VRAI SON Studio Step-ups ? How do they work ? We had a great show at Haute-Fidélité Paris !